New Coloring Pages! | The Captain Sun Adventures! 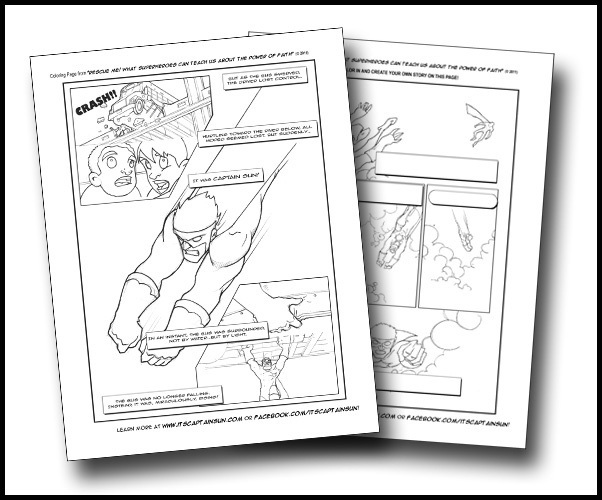 There are a couple of cool coloring pages now available at http://www.itscaptainsun.com. Just click on the “Fun Stuff” tab at the top! Happy coloring hero fans! And please pass along the fun!